Only one lot left! Presenting a rare opportunity to own a piece of Highview. 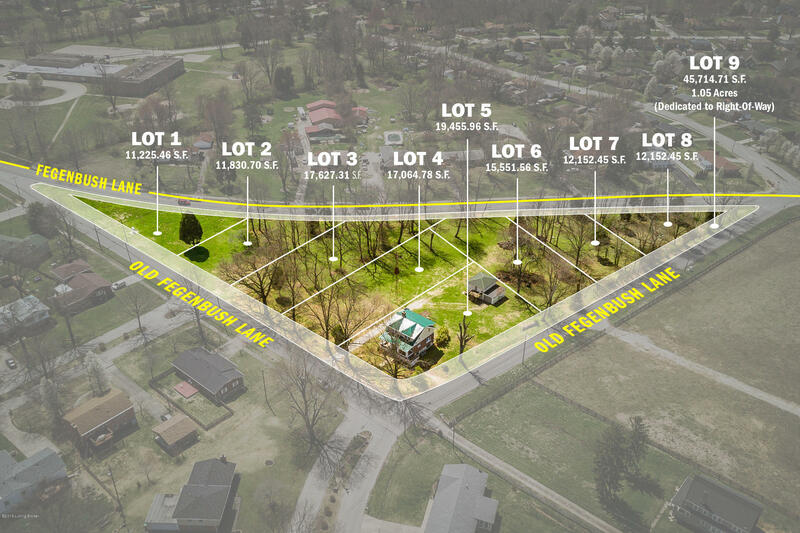 Build your own dream home on this lot located just outside of Hollow Creek subdivision.